Listened to an audio of this book on my mini tablet while at work. 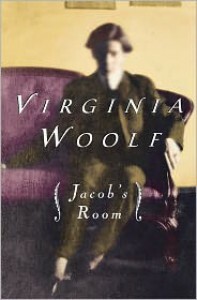 I am still unable to get into Woolf's books. I continue to read them because most of them are on the 1001 list. If it wasn't for that I would not read any more of them.